"In the history of modern poetry, Conquest occupies a permanent place." 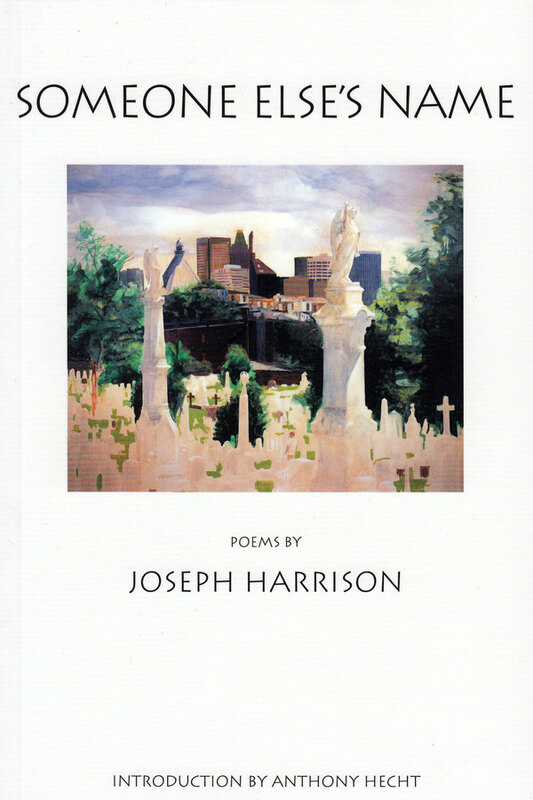 So wrote the Nobel Prize winning poet, Czeslaw Milosz, and in Penultimata, his seventh collection of poems, we see further evidence of Conquest's remarkable poetic talent, a talent that stresses the art's relationship to the phenomenal universe – in particular to landscape, women, art, and war. His entirely individual poetic voice, varying from achieved lyrical sound and structure to other well-rendered forms and finish, gives us disturbing fictions, emotive landscapes, vivid erotica, off-beat humour, historical sufferings – and even odd demons, planets and philosophies. Here, in “serious” mode, is the last of a set of triplets about a sunset called ‘Last Hours’. You cannot write better than this, nor more seriously. Still less when it’s gone down. Was waiting when we got home. 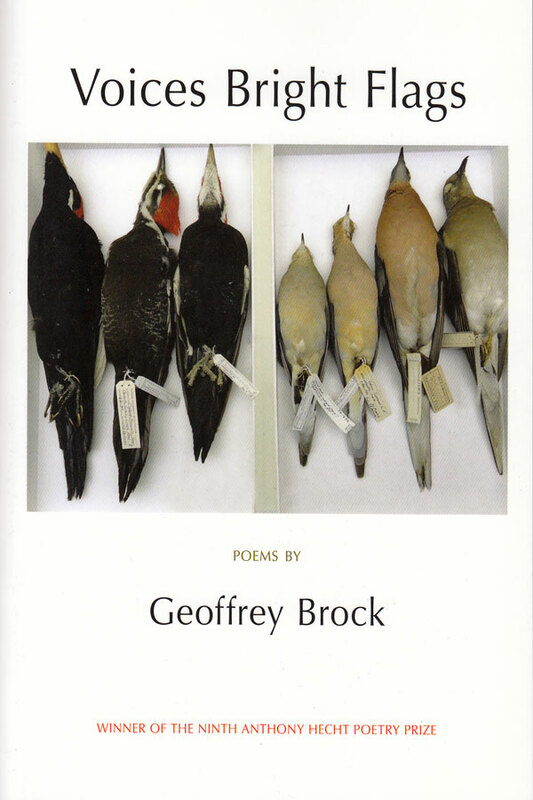 “Although none of the poems is given a date, many are clearly the work of old age. It has often been pointed out that there are very few good novels written by old people. The urge to create new human characters fades; the grip on the details of the world loosens; the sheer energy required is lacking. But this is much less of a problem with poetry. On the contrary, the ability to look back can add depth and poignancy to a situation, particularly a youthful belief, or hope, or love. Thomas Hardy, most of whose best verse was written in old age, was the gloomy master of this – the feelings that ‘shake my feeble frame at eve, with throbbings of noontide’. Bob Conquest had quite a few throbbings in his noontide. Before settling down happily with his present wife nearly 30 years ago, he had three others, including one married in, and another met during, the war. 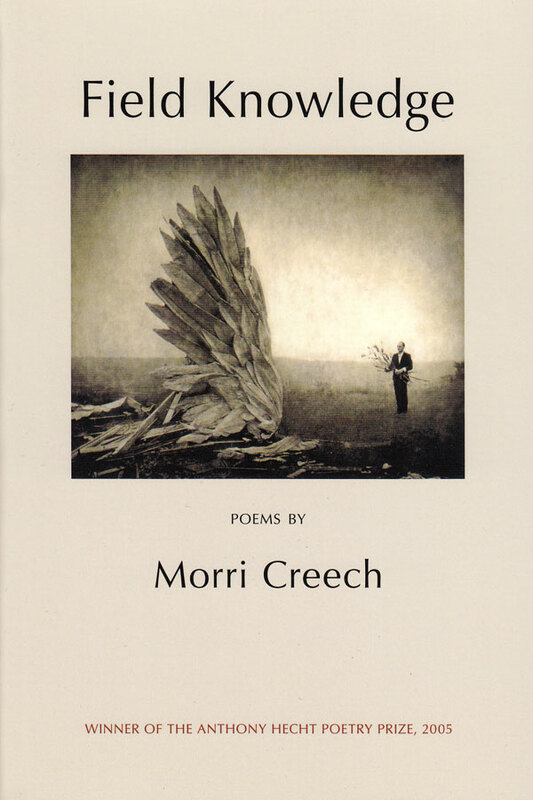 Some of his best poems in this book are about early love, and I would say that they owe a good deal to Hardy. They take much of their drama from the sea and the moon, and the linking of the two, and they even use a very Hardy-esque word, ‘demi-lune’. 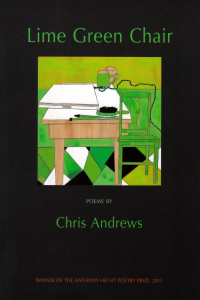 ‘Only Natural’ is a poem that begins in the light of the moon on a cliff-top, as the young man approaches the house of his new girlfriend’s parents, for a farewell dinner. They – and she with them – are taking a new posting abroad. ‘In this early hour / Of the second night which should have been / Theirs’, he prefigures the loss of something he has barely gained. Its arc-lamp. But it amplifies. And what it amplifies is a paradox of love: ‘An appeasable yearning / For what we already have’. One of Hardy’s most famous poems is called ‘Afterwards’, about what people will say about him after he is gone. 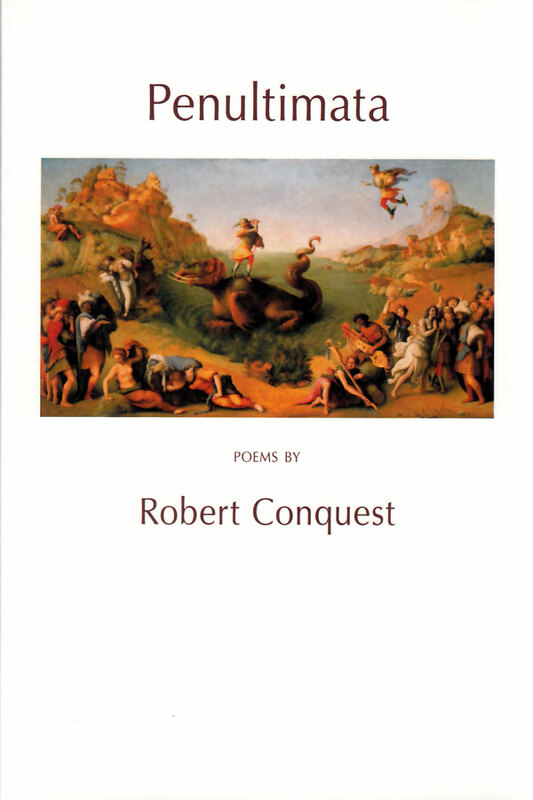 One of Conquest’s best in this collection has the same title, but the subtitle, ‘recollected in tranquillity’, refers to Wordsworth. Poetry, wrote Wordsworth, took its origin from ’emotion recollected in tranquillity’. Conquest’s poem takes issue with the idea. How can violent emotions be accurately recollected that way? And yet the chief note of most of this verse is of tranquil recollection, an old man amused and touched, more than agonised, by what has happened to him. Charles Moore, "Tranquil Reflections on a Passionate Past"
Baring her breasts to gain an acquittal. But what’s been described as ‘sacred awe’. Till we think we know what we’ll never know? (Though not the Delphi one in gold). Statues of her and of Aphrodite. With a temper not to be taken lightly? Which is all that the subtlest lens can see. The residual glow of an ancient grief. Of one of Stanley Spencer’s nudes. Caught in the dark on infrared. Plumbs the pulsed ocean’s flow and ebb. Swept down the irreversible year.